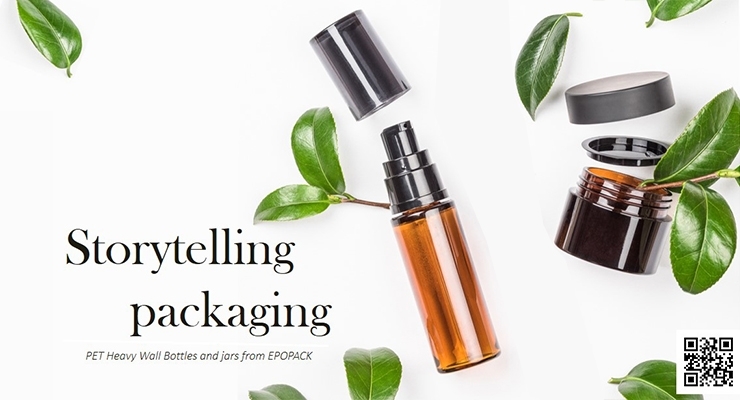 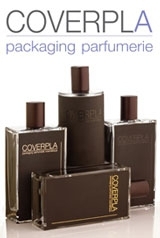 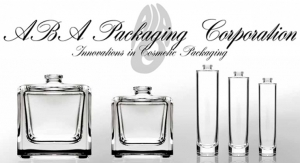 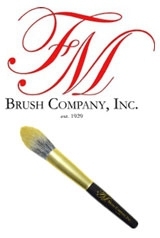 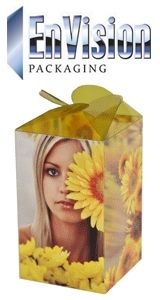 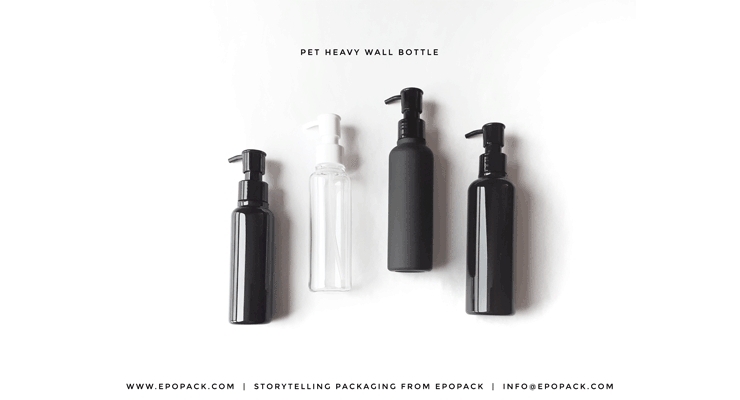 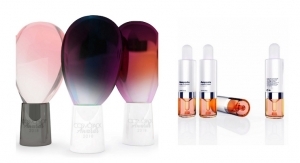 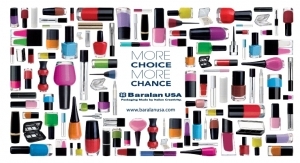 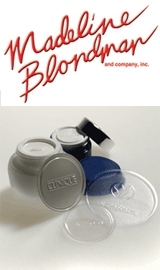 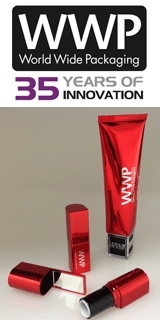 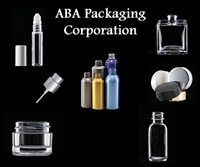 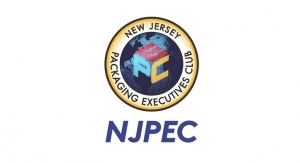 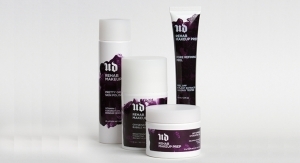 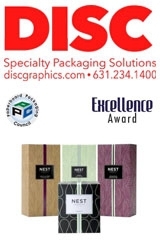 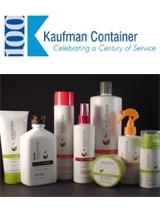 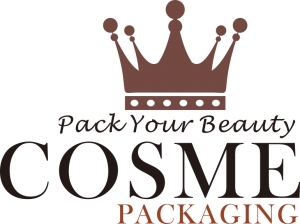 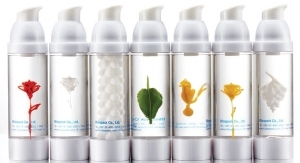 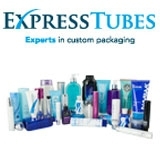 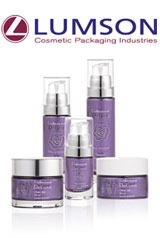 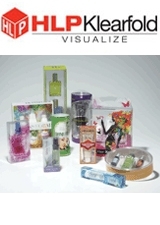 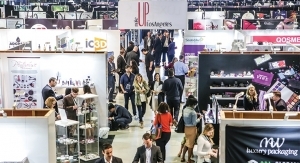 a cosmetics packaging manufacturer with a passion for developing stylish yet Eco-friendly options. 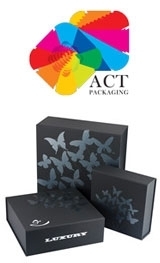 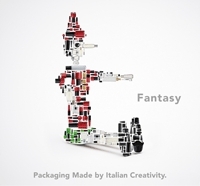 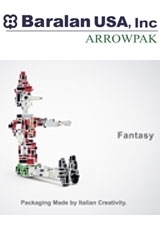 Telling stories by using recyclable material, designing our products in heavy wall style and offering a wide range of decoration service for customized the packaging. 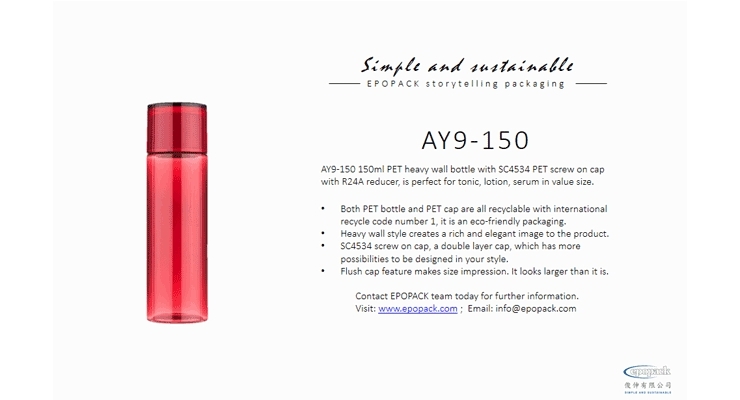 With 30 years’ experience on R&D and manufacturing in cosmetic packaging industry, we provide PET heavy wall bottle, PET heavy wall jar, 100% PCR PET and Airless bottles.